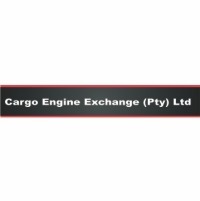 Specializing in engine rebuilding, service exchange on ADE 300 & 400 series engines. Engine rebuilding, service exchange on ADE 300 & 400 series engines. Tags: Engines; Rebuilding; Recon; Repair; Servicing.